We are midway through counting the omer in preparation for Shavuot! During Shavuot, we celebrate YHVH’s blessings during the wheat harvest. In the Torah, we are told to wave a loaf in thanksgiving. And we love to let everyone take part in feast days. But I don’t want to give a loaf of bread to my two year old lol. 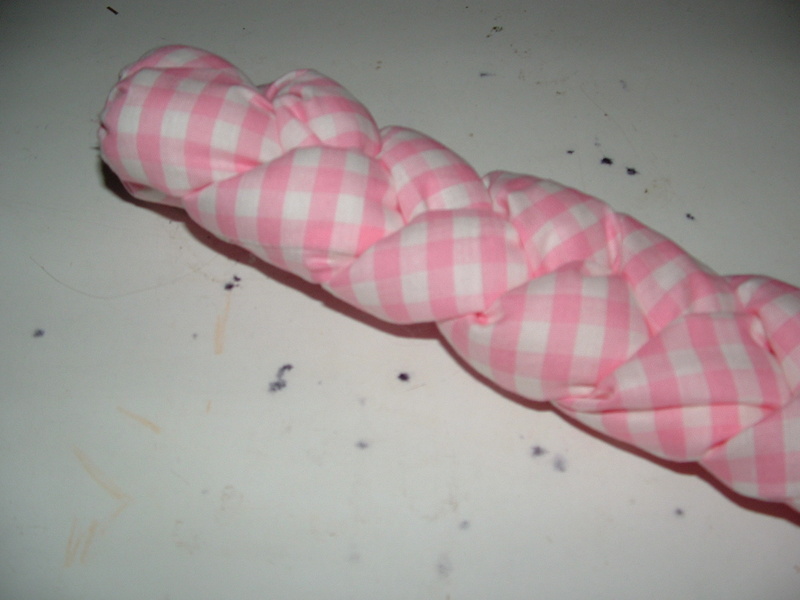 So here’s a sewing craft to make fabric challah bread. It’s perfect for Shavuot or even on Shabbat. It is well within the reach of any beginning sewer, and would make a great project for older children. You can download full color instructions below. This was originally printed in Torah Family emagazine. 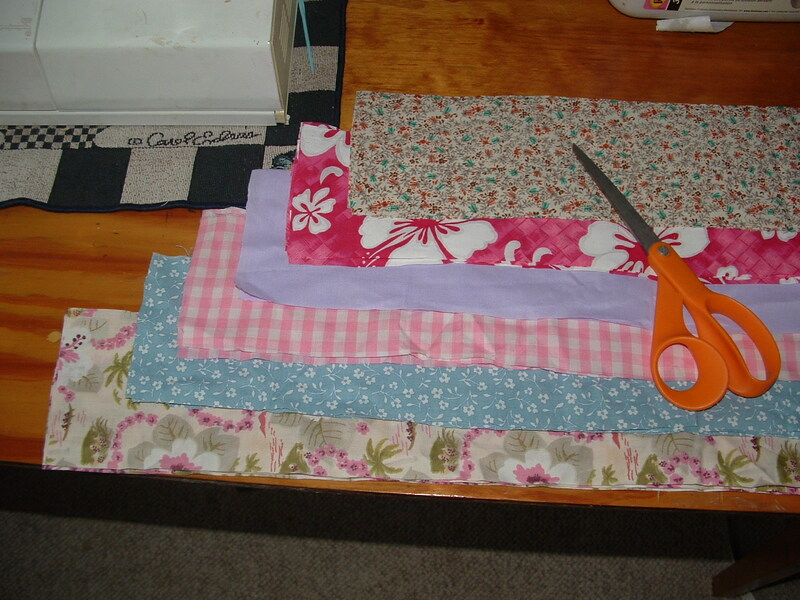 Step 1: Cut your fabric into 3 strips measuring 4 in by 20 in. Step 2: Fold each strip lengthwise with right sides together. 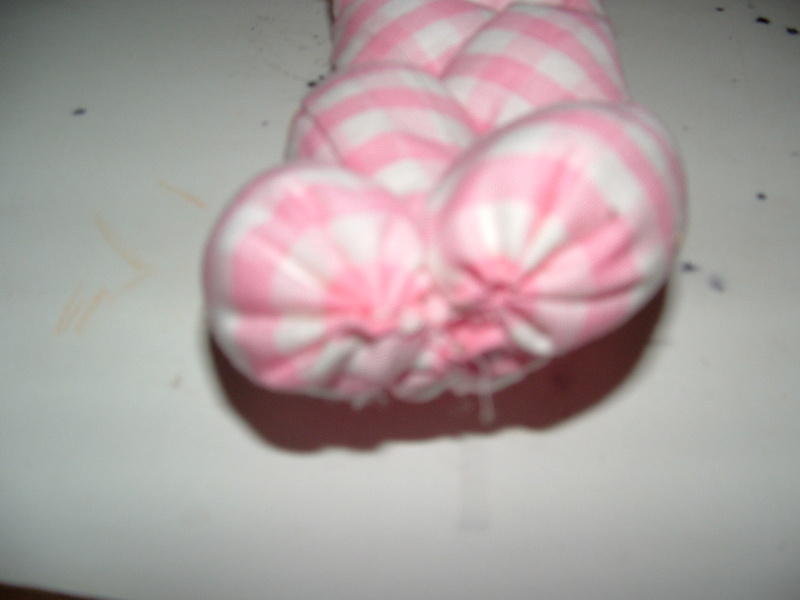 Fold down a quarter inch on each end. 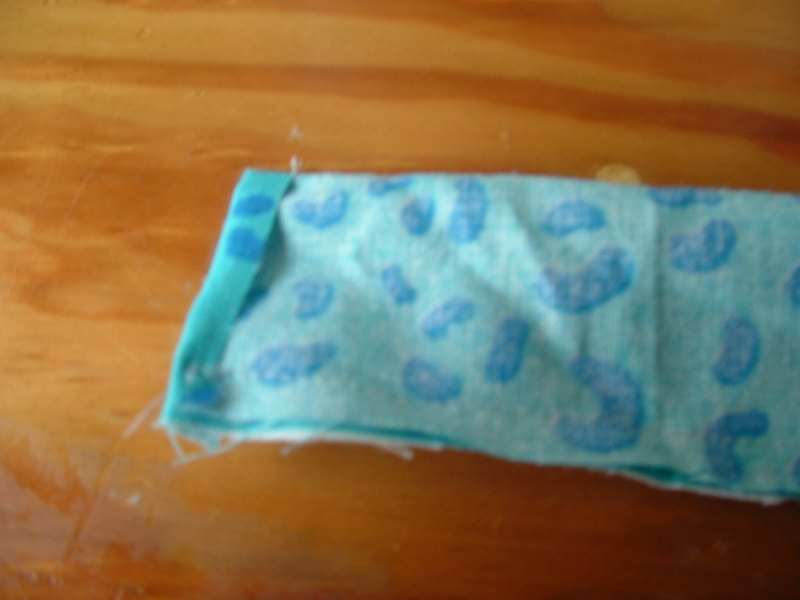 Sew a quarter inch seam down the length to make a tube. Step 3: Turn the strips right side out with a safety pin. Step 4: Stuff each tube with batting. I cut a long strip of batting about 6 inches wide and ran it through with the safety pin. Be delicate so the batting doesn’t tear. 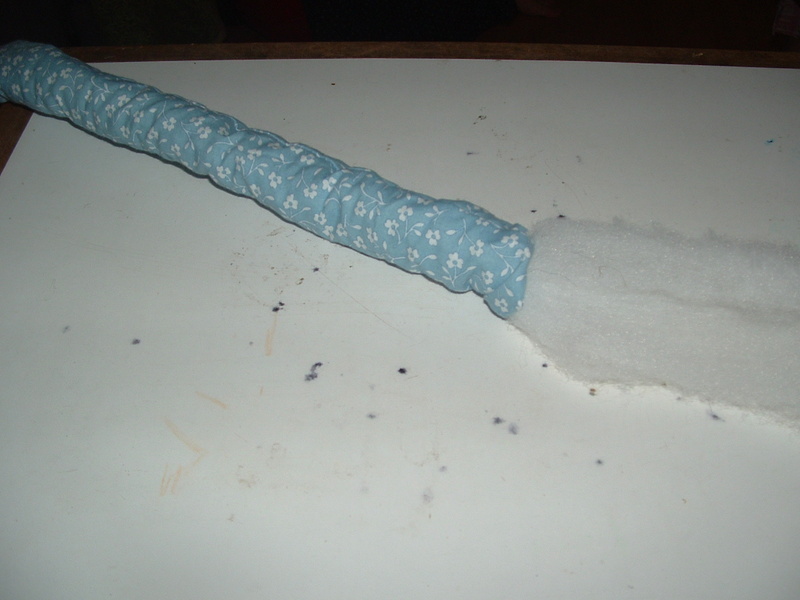 Step 5: Using a needle and thread, sew one end of each tube shut with a gathering stitch to cinch up the end. Do not cut your thread between tubes, but rather connect them all together tightly and secure with a couple knots. Then cut your thread. 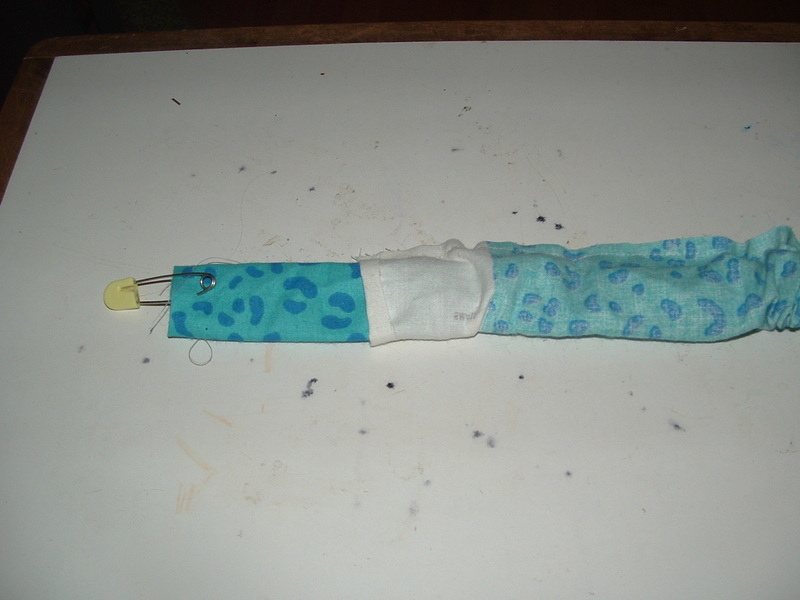 Step 6: Braid the three tubes together to the other end, and secure those ends as you did the first end. Step 7: Enjoy Shavuot with your family! These would also make a great addition to a play kitchen or a Sabbath box.